Steven Covey, Knight Kiplinger, Bart Conner and Nadia Comaneci. What do these respected leaders have in common? They all understand the intrinsic value of being a member of a local chamber of commerce. 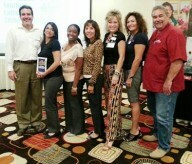 They’re chamber members themselves, they know the power of chambers, and they use chambers in their businesses. "Being involved with the Brea business community has been integral in creating alliances with complementary businesses to network and grow. 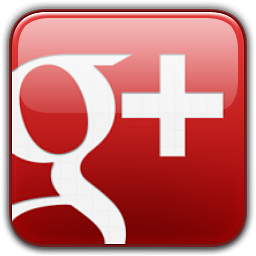 Our client base has grown as a result and we have also cultivated partnerships in working together on mutually beneficial programs. If you are not working on your business everyone else is working past you. " "The Brea Chamber of Commerce has been instrumental in growing my business due to their marketing efforts, networking events and more. They have also allowed me to stay connected to important events in and around Brea. 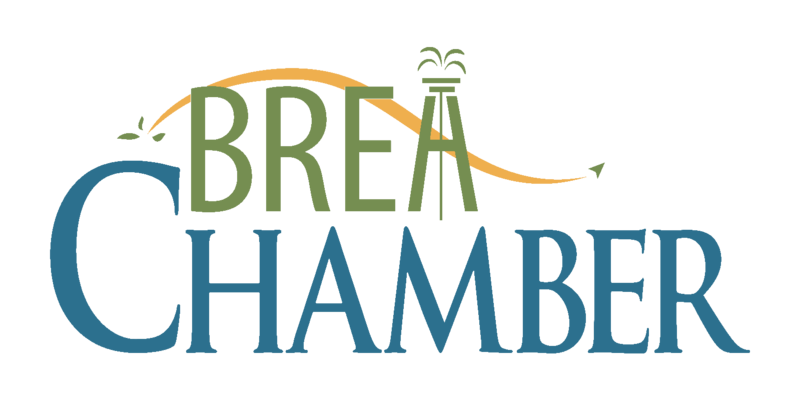 I would strongly recommend that any business in Brea or the surrounding area join the Brea Chamber of Commerce. "